Even though Agita is based in Denmark, we strive to include non-Danish speakers by translating as much content as possible. 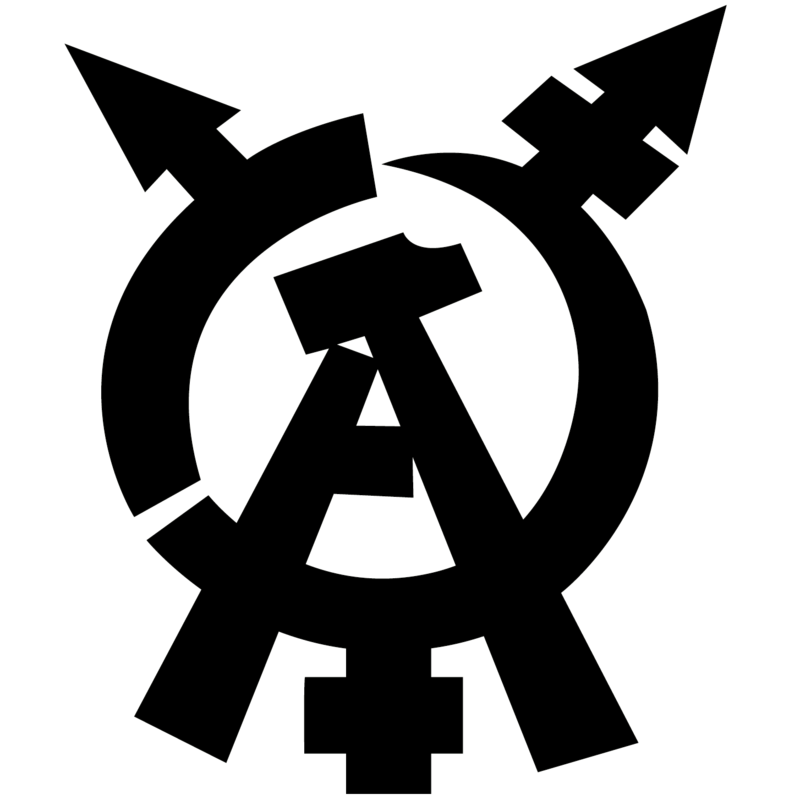 Agita is an anarcha-feminist, ciswomen- and trans-separatist organisation in Copenhagen. We develop politics and practice it on the street, through projects in cooperation with the rest of the radical left and internally in the left wing movement. We fight against capitalism, against state, against imperialism, against racism, against the cis-patriarchy, for body liberation, for a healthy environment and climate, for direct action, for autonomy and for solidarity. Read more about us and what we want in our 10-Point Programme. We are a separatist group because we think it will help us express ourselves critically and talk about our own lived experiences in a safe space. We don’t want to convince people that invisible power hierarchies in fact exist, or try to make them understand how it feels to be or be read as feminine, queer or woman. If you need a separatist safety-team for demonstrations, political projects, queer- or support parties. If you wish to work together on a project or need activist help. If you as a minority have experienced discrimination in the radical-left scene and are in need of help, guidance or support in conflict management.